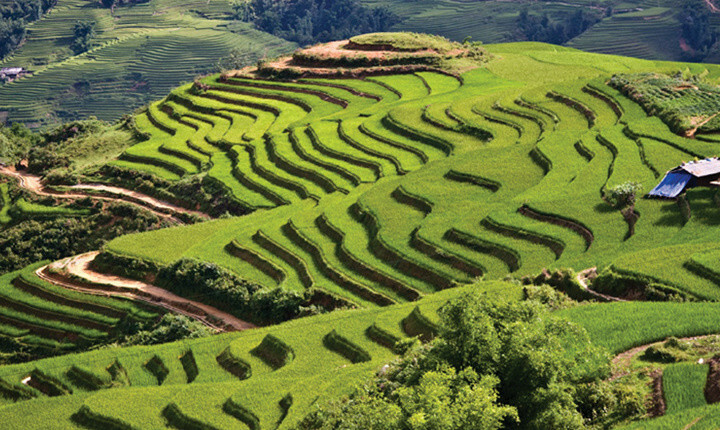 Vietnam, has finally won its last battle, to capture the imagination of the travelling public. 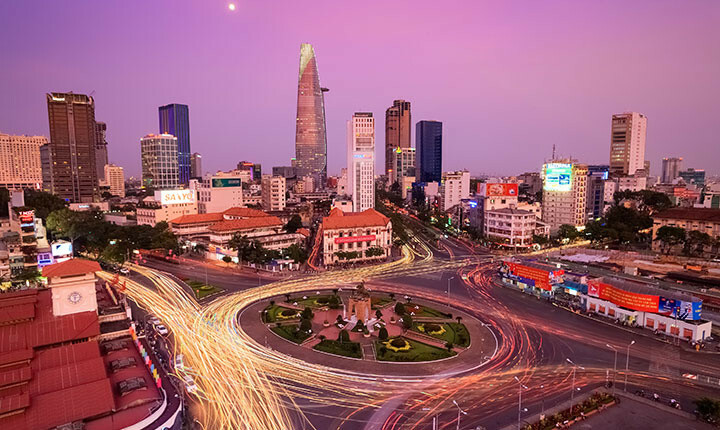 Elegant Hanoi now vies with its dynamic sister, Ho Chi Minh City (Saigon) for the attention of visitors drawn by the eclectic mix of old and new. Elsewhere, the scenes are timeless. 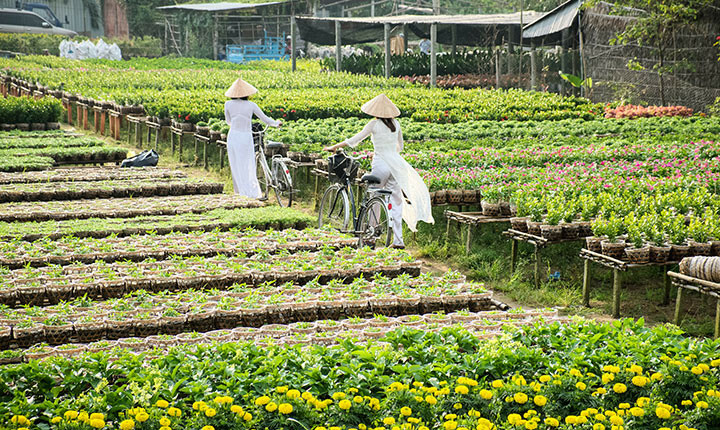 Early morning on the Mekong Delta brings the daily floating markets where fruit and vegetables are peddled. Everywhere the green patchwork of rice paddies stretches into the distance, broken only by the silhouette of water buffalo and farm workers wearing conical hats bending down to tend the young plants. The soaring mountains in the north of the country tower over tiny villages where life continues much as it has done for centuries, with traditional costumes still proudly worn. The old French hill stations have survived throughout the country offering a welcomed respite from the heat. 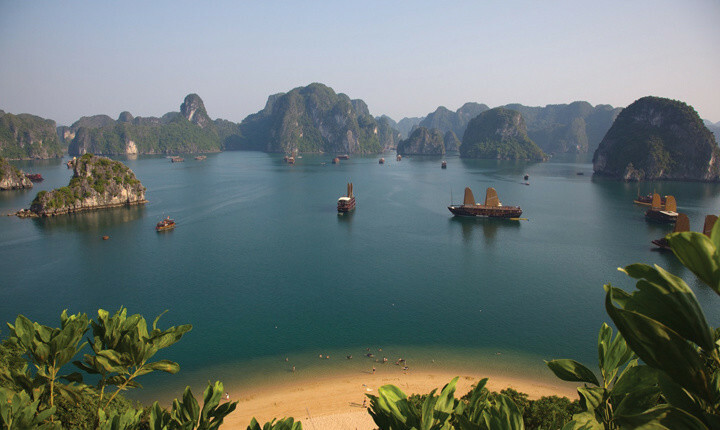 And, in the South China Sea, the 3000 chalk islands in Ha Long Bay are not to be missed. The ancient former imperial capital, Hue, takes you back to a time of concubines and eunuchs. The conquest of Vietnam by France began in 1858 and was completed by 1884. It became part of French Indochina in 1887. Vietnam declared independence after World War II, but France continued to rule until its 1954 defeat by Communist forces under Ho Chi Minh. Under the Geneva Accords of 1954, Vietnam was divided into the Communist North and Anti-Communist South. US economic and military aid to South Vietnam grew through the 1960’s in an attempt to bolster the government, but US armed forces were withdrawn following a cease-fire agreement in 1973. Two years later, North Vietnamese forces overran the South reuniting the country under the Communist rule. Despite the return of peace, for over a decade the country experienced little economic growth because of conservative leadership policies. 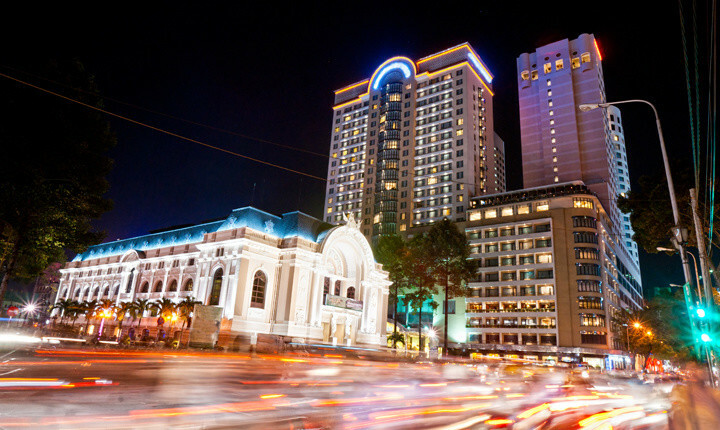 However, since the enactment of Vietnam’s “doi moi” (renovation) policy in 1986, Vietnamese authorities have committed to increased economic liberalization and enacted structural reforms needed to modernize the economy and to produce more competitive, export-driven industries which have resulted in rapid economic growth in the last decade. 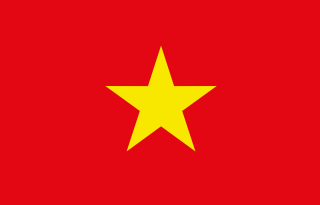 The present constitution asserts the political supremacy of the Communist Party of Vietnam. In Jan 2011, the party chose a new Secretary General is Nguyen Phu Trong. Trong is one of the triumvirates that now govern Vietnam along with Prime Minister Nguyen Xuan Phuc and President Tran Dai Quang.